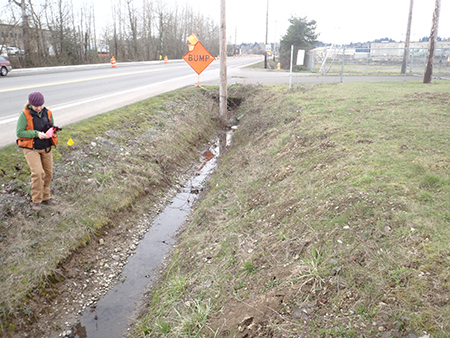 MB&G completed the environmental due diligence and permitting for City of Salem on the realignment of the Madrona Avenue SE and 25th Street SE intersection. 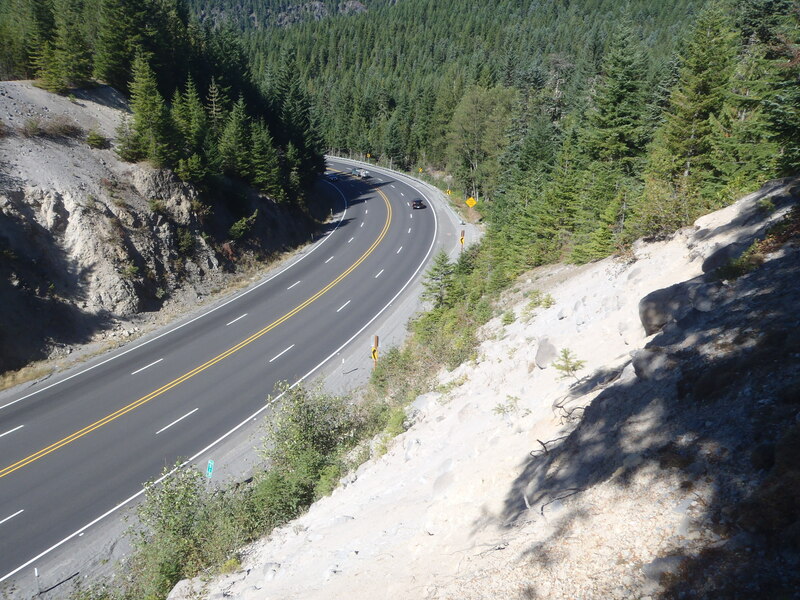 MB&G prepared several environmental permits and clearance documents for the proposed pavement preservation, rockfall protection, and highway widening between MP 49.5 and MP 57 on the Mt. 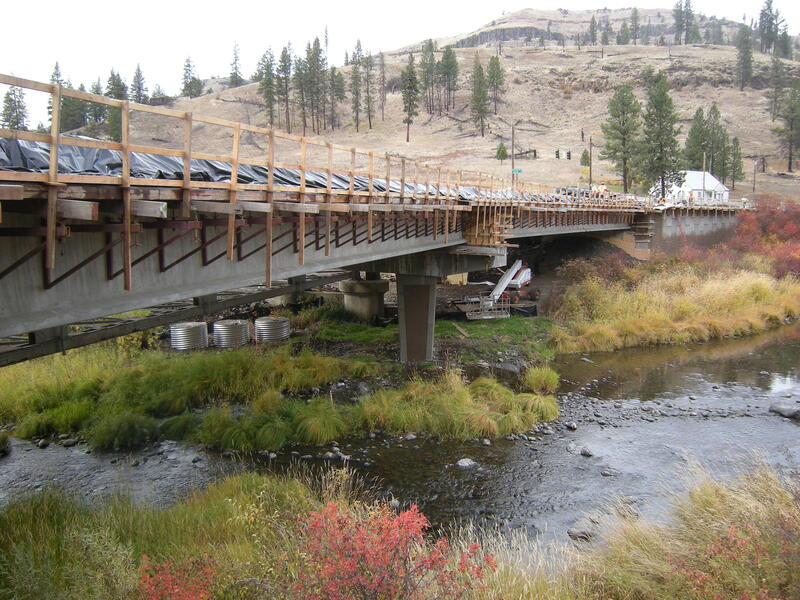 Hood Highway 26. 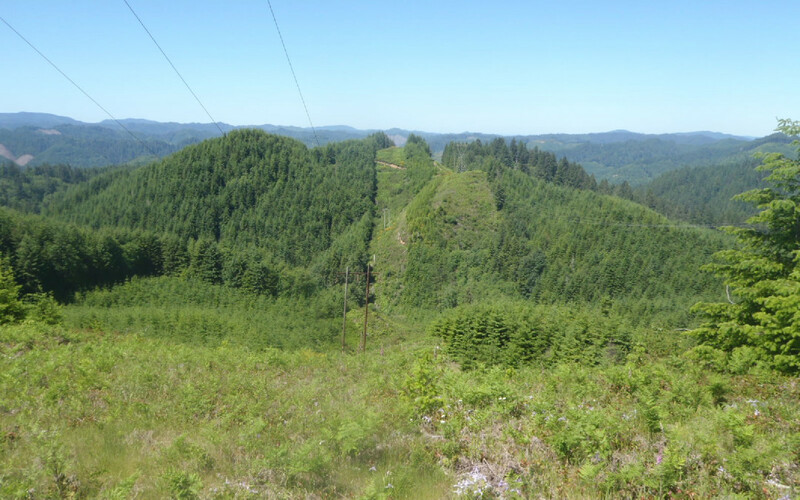 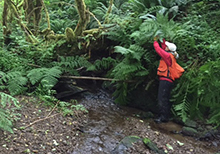 To support BPA’s proposed rebuild of a 40-mile-long transmission line in Lane County, Oregon, MB&G conducted a wetland delineation and functional assessment and prepared the Wetland and Waters Delineation Report and Joint Permit Application for the project.